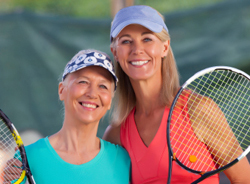 An active retiree’s lifestyle should include senior living residences where you have the independence and freedom to do what you wish and come and go as you please. We have reinvented retirement to include an exclusive community with a variety of features, events and amenities as well as the independent lifestyle you wish to maintain. 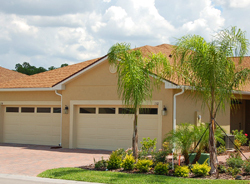 Vienna Square is one of the most sought after Florida retirement communities and you can be a part of the homeowners who enjoy all that the community and the area has to offer. Our services and amenities allow you to enjoy the good life while our senior living residences allow you to relax should you choose to spend a quiet evening at home. 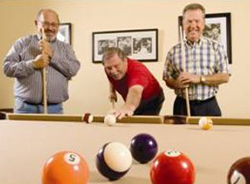 Residents of Vienna Square are part of an exciting group of individuals who are enjoying the opportunity to fulfill their active adult and retirement dreams. We empower you to live life your way and provide you with the ability to take advantage of all life has to offer by providing you with a worry-free, maintenance-free lifestyle. Our 7,000 square foot clubhouse offers you a plethora of events and activities you are sure to enjoy such as dancing, watching movies, playing billiards and more. Outside you can enjoy a game of tennis, take a swim or relax in the whirlpool spa. You can enjoy all the community has to offer for a reasonable monthly fee when you purchase a site built home or maintenance-free villa. We offer lawn maintenance and landscaping as well as a reserve for your roof replacement and exterior painting on all our villas. Also included for all residents is basic cable, a monitored home security system and remote access into the community for your safety. Our senior living residences are comfortable, stylish and just what you need to feel right at home. Our senior living residences come equipped with huge spaces for entertaining, state of the art kitchens built for function and fashion and a luxurious master bedroom suite. All of our single-story homes offer numerous standard features and options such as screened verandas, garages, walk-in closets, elegant dining areas and more. You can even opt for some custom upgrades that will make your home truly your own. You own not only the structure but the land under the structure, making you a homeowner in the truest sense of the word. 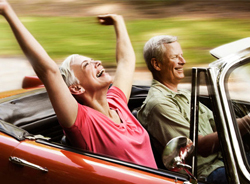 It is time you decided where you want to retire and if Vienna Square is right for you. If you live an active adult lifestyle and want all the comforts and independence of owning your home, then this is the place for you. Contact us today for a free brochure and to sign up for our monthly eNewsletter. Senior living residences never looked so good until you visit Vienna Square.